Crafted from African cocoa beans, Australian milk, Australian cane sugar. 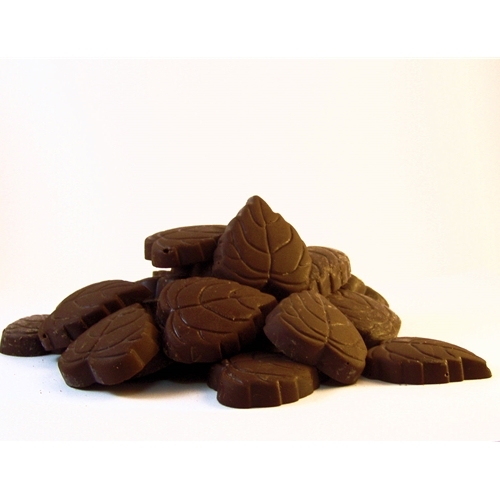 For a creamy milk chocolate ideal for real hot chocolates or baking. Cocoa liquor, cocoa butter, milk powder cane sugar. < 25 C in ambient air tight bag or container.